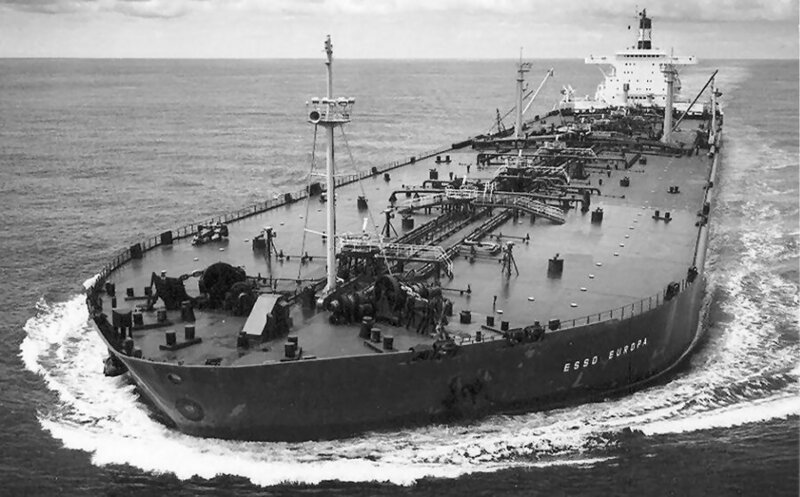 "Esso Europa" was build in 1969 and scrapped in 1982. 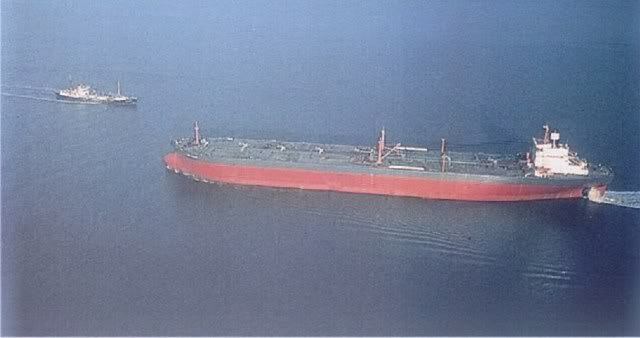 She was ordered for Esso Tpt. 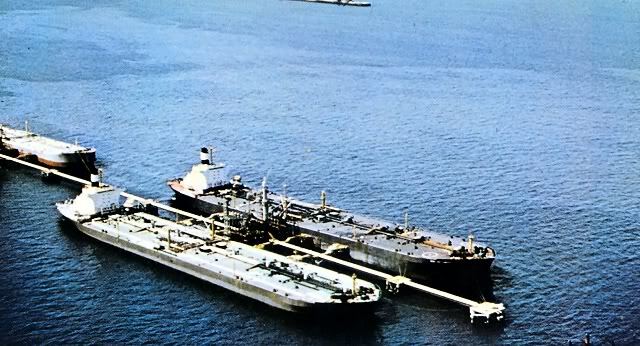 Co. Inc., Panama. 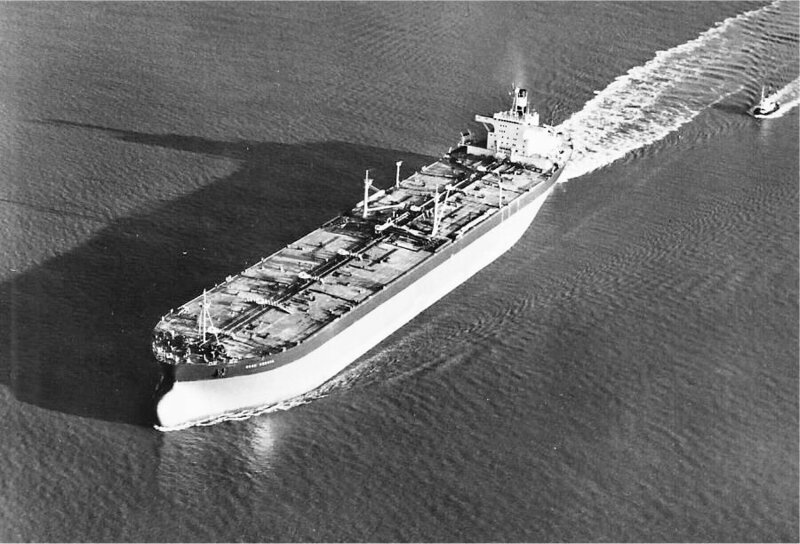 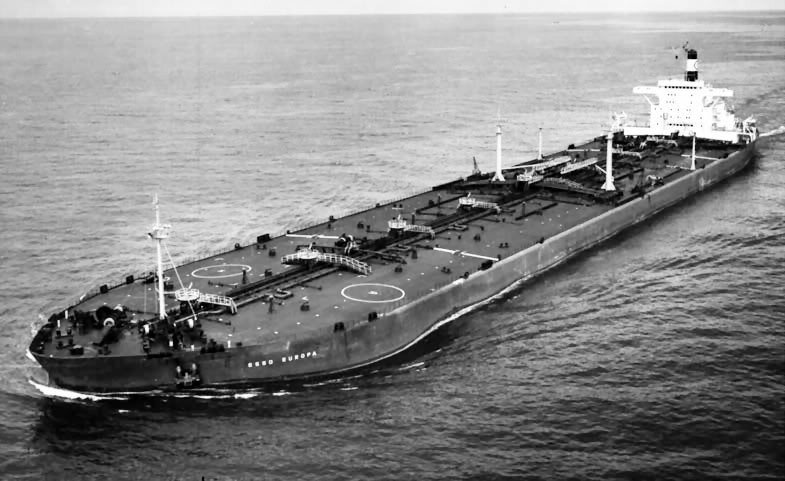 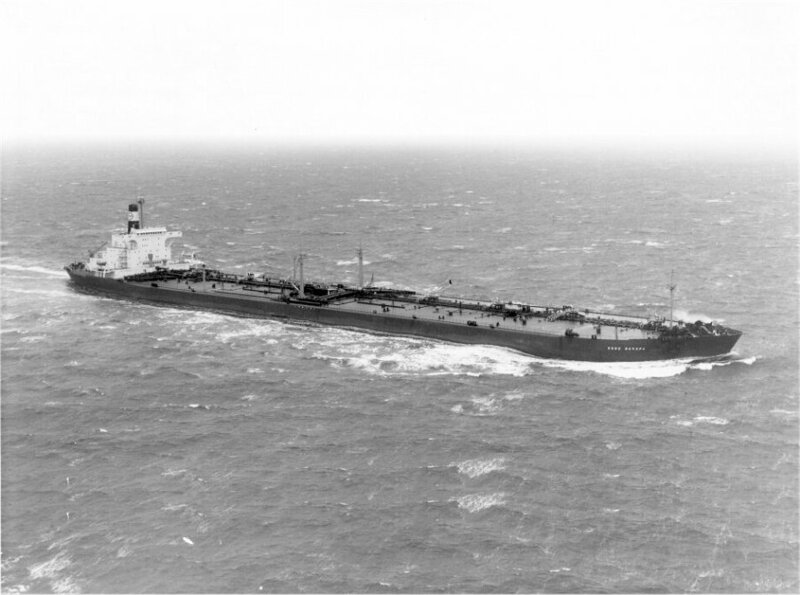 In 1970 she sailed for Esso Tankschiff Reederei GmbH., Germany. 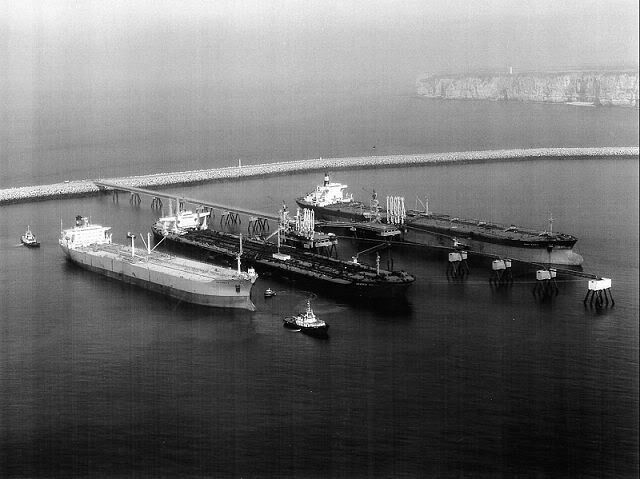 From left to right "Politrader", "Universe Portugal" and "Esso Europa". 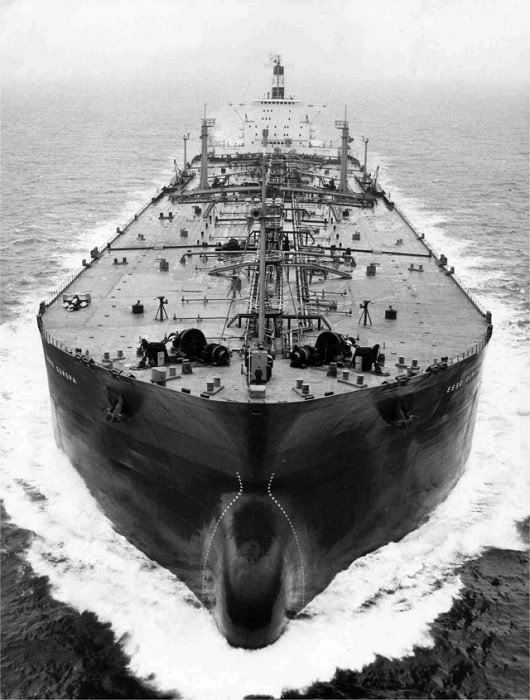 "Esso Europa" on the right. 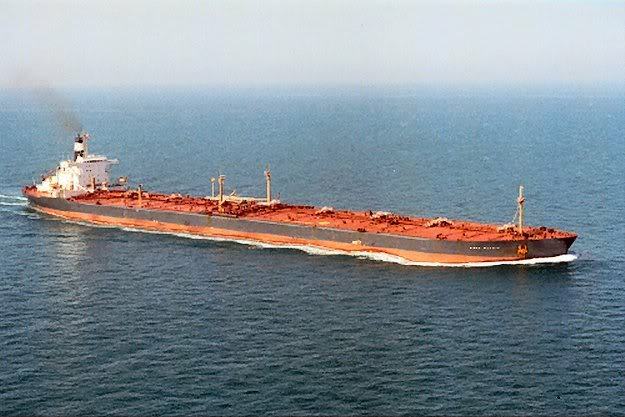 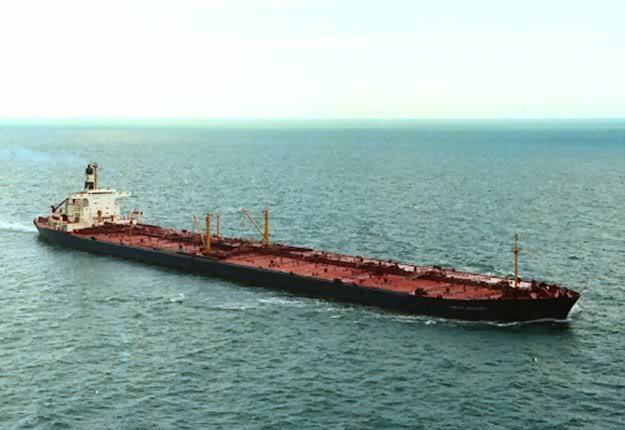 The Miramar Ship Index for "ESSO EUROPA"